Boeing 767-200 series to land in Enniscrone! After almost 30years of transatlantic flights, the Boeing 767 is almost ready to embark on the historic final leg of its journey along The Wild Atlantic Way. A team of engineers have been working on the 159ft long x 158ft wide passenger aircraft in Shannon Airport since early 2015 getting it ready for its transportation to the innovative glamping site 'Quirky Nights Glamping' in the coastal village of Enniscrone in County Sligo. Here it will be reassembled and its interior transformed which will hold 8 units of spacious double bedrooms. It is expected to have its first 'passengers' stopover in Summer 2016. 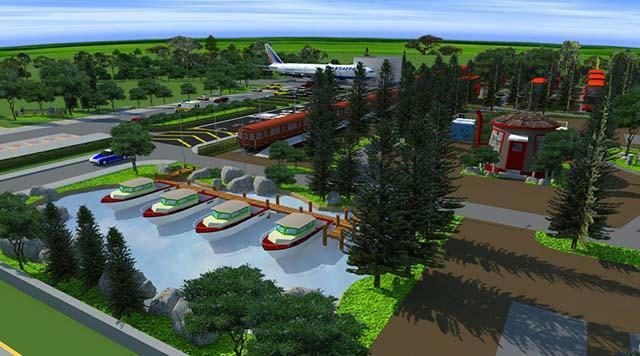 The Boeing 767 is set to be one of the central features of this exciting new glamping village named Quirky Nights Glamping Village which is the brainchild of Easkey native David McGowan. This site will also hold other converted forms of transport- train carriages, boats, buses and taxis. 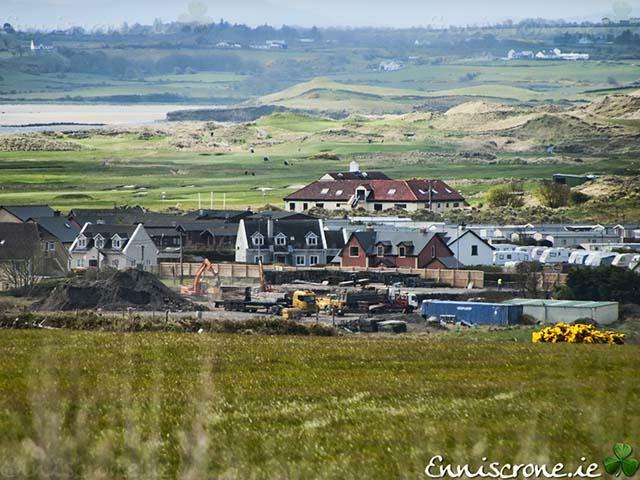 Ideally located in the scenic coastal village of Enniscrone along the Wild Atlantic Way the much anticipated new venture is tipped to become one of the top 'must stay' places in Ireland. Such is the hype surrounding the whole project that it is being filmed for a six-part documentary program to be aired by one of the top TV channels in Ireland. Watch this space for more details when the plane will be arriving in Enniscrone! Fasten your seatbelts and get ready for takeoff!!! Quirky Nights Glamping Boeing 767 on the Shannon Estuary at Glin Co Limerick from kevin daly on Vimeo.